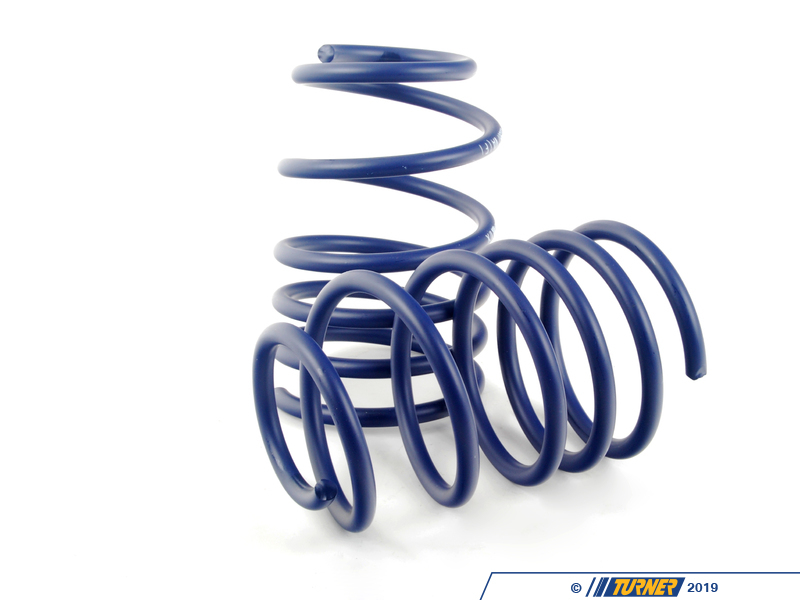 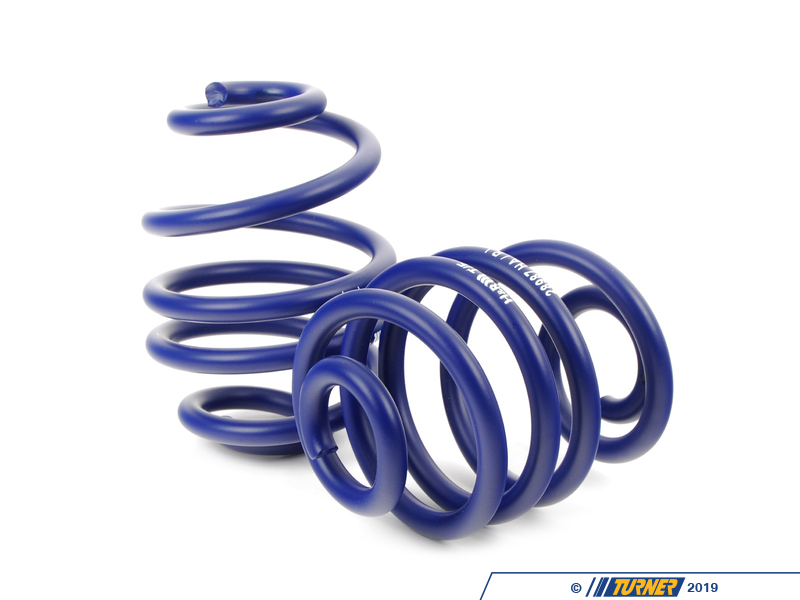 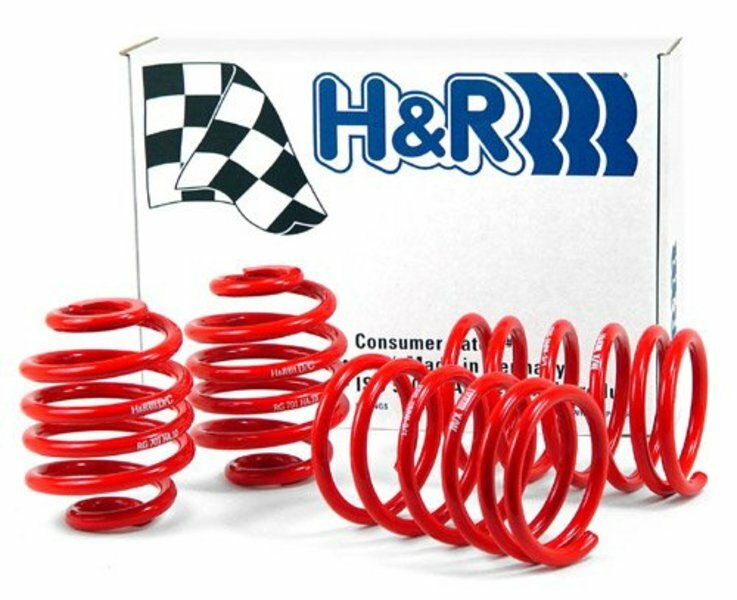 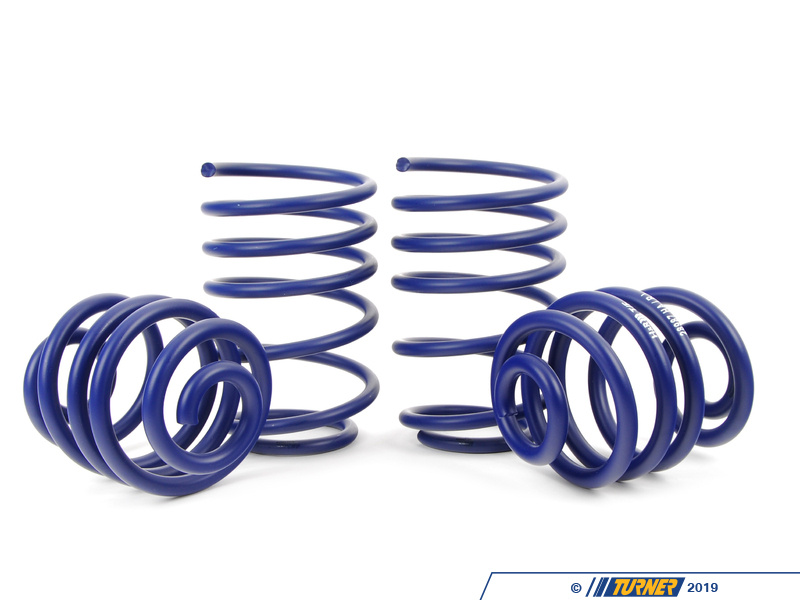 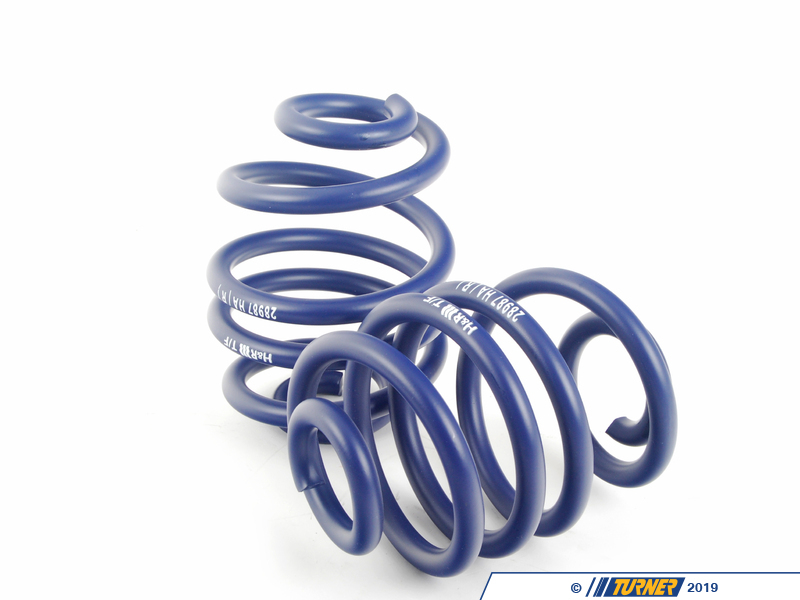 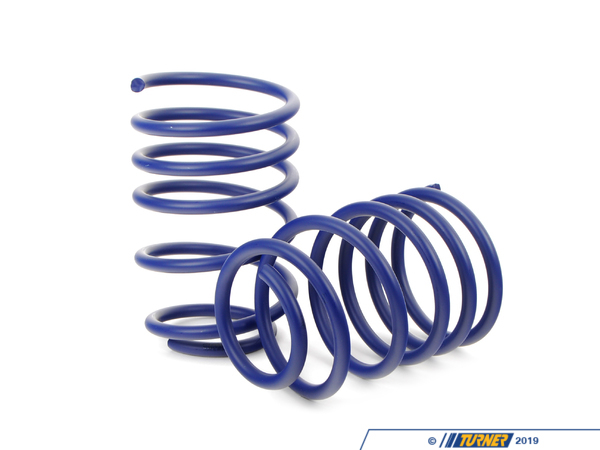 Direct from Germany, H&R Springs are the highest quality sport springs available. This spring set will help firm up what many consider to be a fairly "soft" stock suspension. 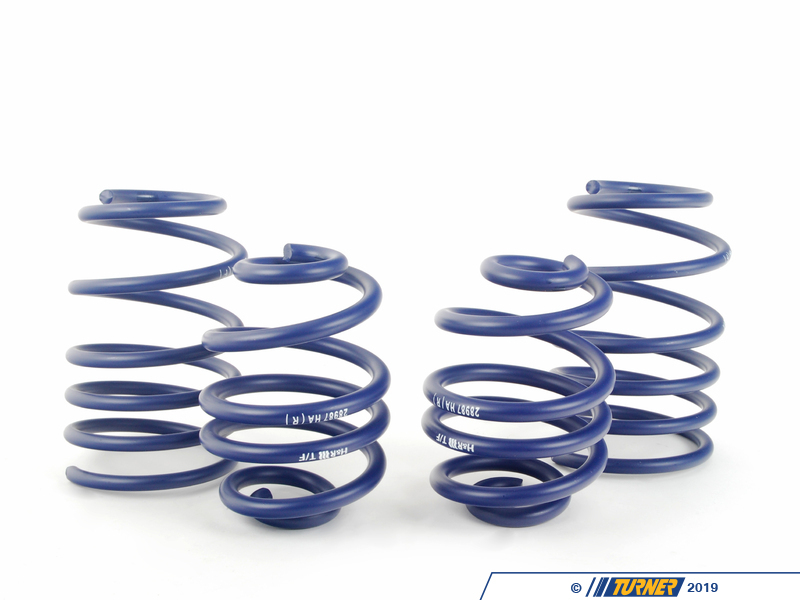 They will also make a subtle and noticeable visual improvement to the E89 Z4's stance, reducing the perceived fender gap of the stock ride height. 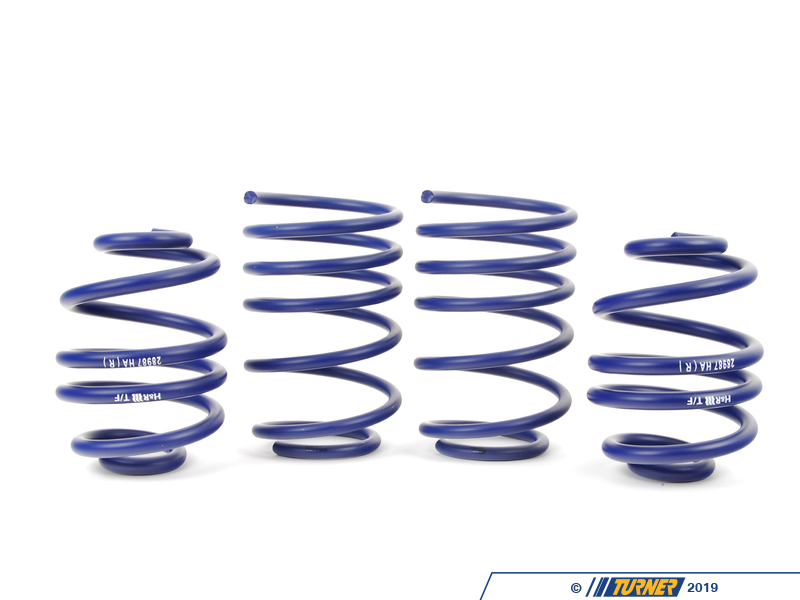 This spring kit fits all 2009 and newer E89 Z4 sDrive30i and sDrive35i.